Looking for a way to provide your guests and turnover cleaners with easy secured access to your property? Our preferred partner PIN Genie Smart Lock turns your smartphone into the key to your home! 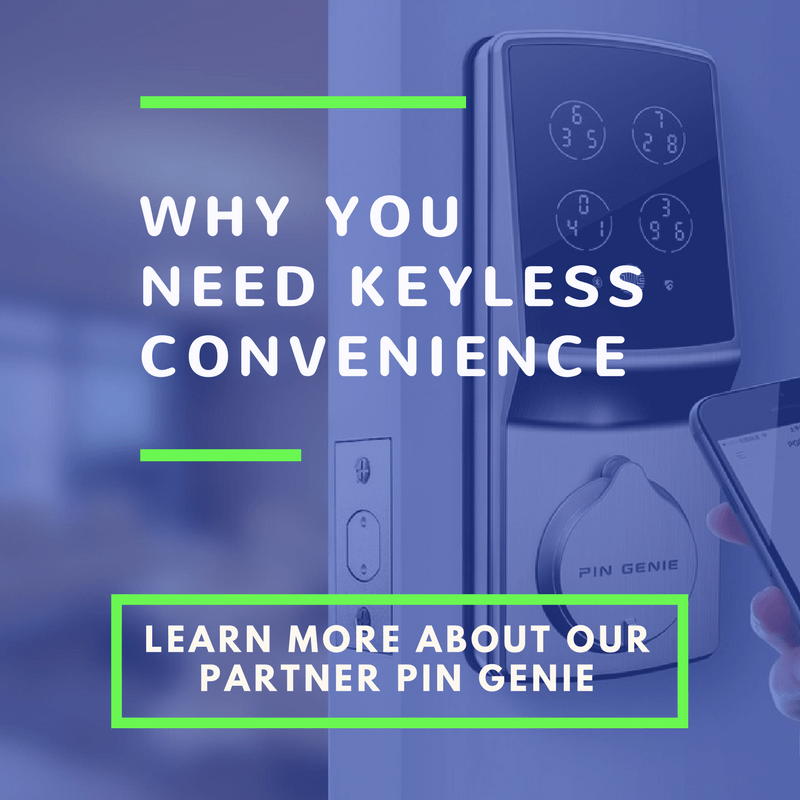 With encrypted Bluetooth access, experience the convenience of keyless, discreet, peek-proof door lock.